Being a first-time homebuyer can be a stressful but exciting experience. Trying to decide all of the potential aspects of your future home and seeking them out can be difficult. However, we have a 12-month step by step plan to keep you focused and organized and prevent any issues from arising during the process. Visit a site such as annualcreditreport.com to get a copy of your credit report. There are three main credit bureaus: Equifax, Experian, and TransUnion. If you check this far ahead of time, there will be less of a chance for last-minute mistakes or unexpected issues. Meeting with a lender can help you determine how you can afford the type of house you want to afford and decide on your budget. This can also be done before seeing a lender by using an online calculator. It is important to have a down payment plan secured before moving forward in the process of buying a house. Having a savings strategy will allow banks to see that you have stable funds and are reliable with your finances. 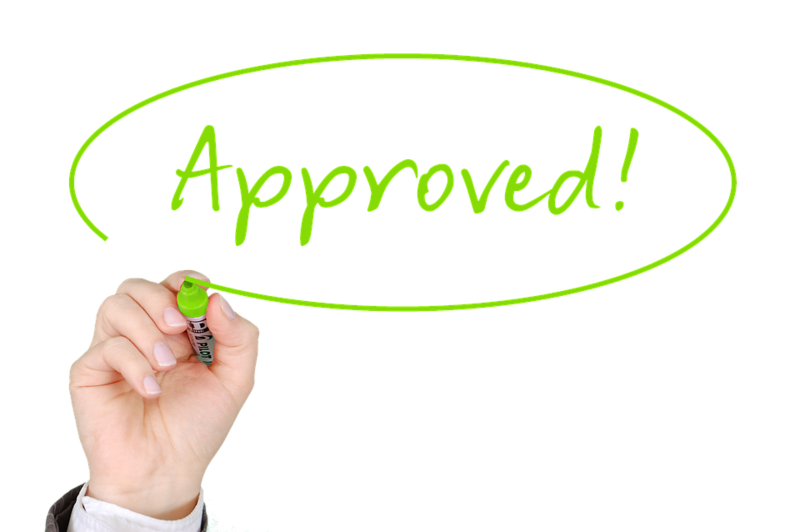 Use programs such as FHA and HUD to give you a list of nonprofit home buying programs. Decide ahead of time what is most important for you to be incorporated into your new house. Open floor plan? Hardwood flooring? A big backyard for pets and kids? Making this list ahead of time can help you narrow things down when you start attending open houses. This is the fun part about buying a house. Go to as many open houses as you can to see all of your options and the possibilities that you could choose from. However, be sure to research the neighborhoods ahead of time to make sure the location meets your standard of living. This is a good habit to start forming ahead of time. Setting aside extra money each month will help for when things such as unexpected maintenance or repairs occur. 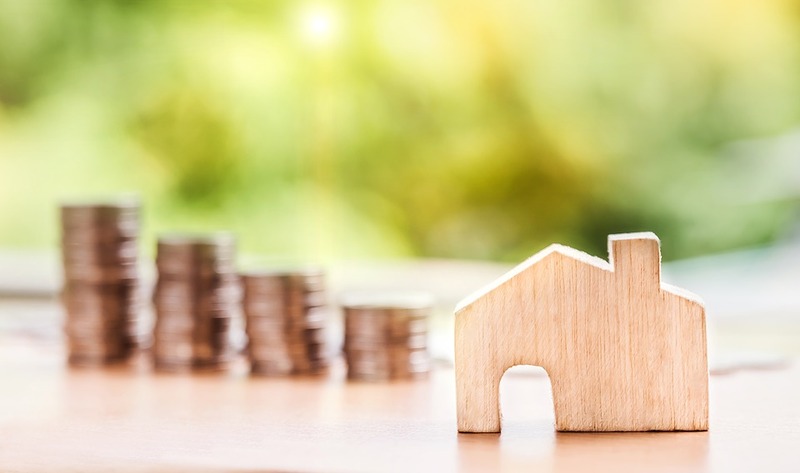 There are some upfront miscellaneous costs that a lot of first-time buyers are unaware of that you should make sure are on your radar. Some of these expenses include a home inspection, title search, property survey, and home insurance. Start saving ahead of time so they don’t come as a shock to you financially. Continue on with the rest of our First Time Homebuyers Guide for 2019 by going to part 2 here.